What a fun and flavorful candy! 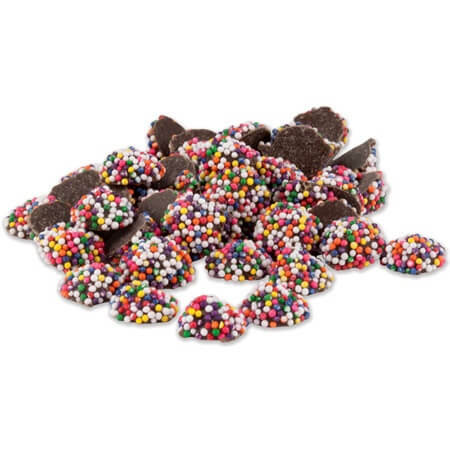 Dark Chocolate Mini Rainbow Nonpareils are a great mix of sweet, creamy chocolate and little crunchy rainbow colors candies. 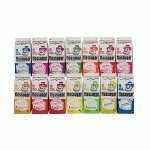 These candies are a nostalgic treat for you to keep on hand, customers will be sure to come back for more! 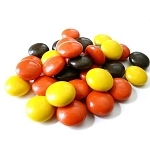 Place this colorful rainbow nonpareil in your clear candy jars or bins and they are going to create their own decoration. 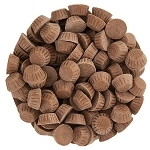 Also, a fun candy to create centerpieces or favors for baby showers and birthday parties. 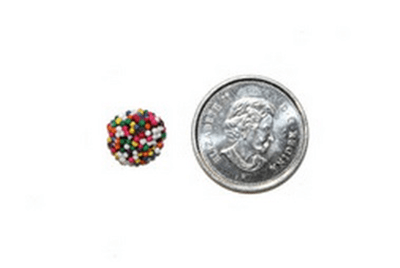 There is so much that can be done with these great nonpareils. Make sure to place your order today!